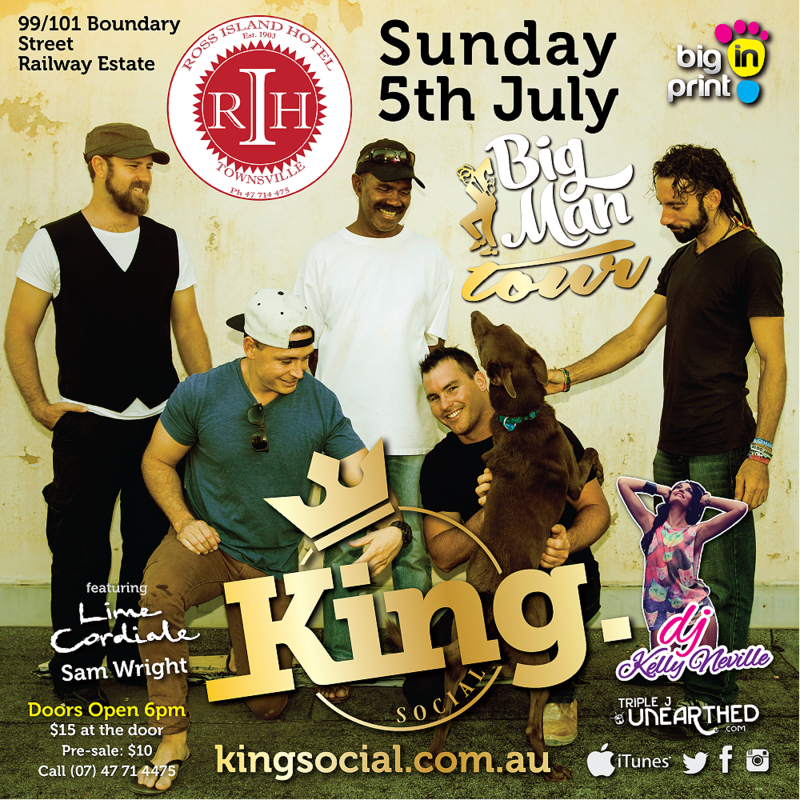 King Social will be hosting a showcase or Artists as part of their Big Man Tour. Lime Cordiale are a Sydney based five-piece who grew out of the Northern Beaches music scene. 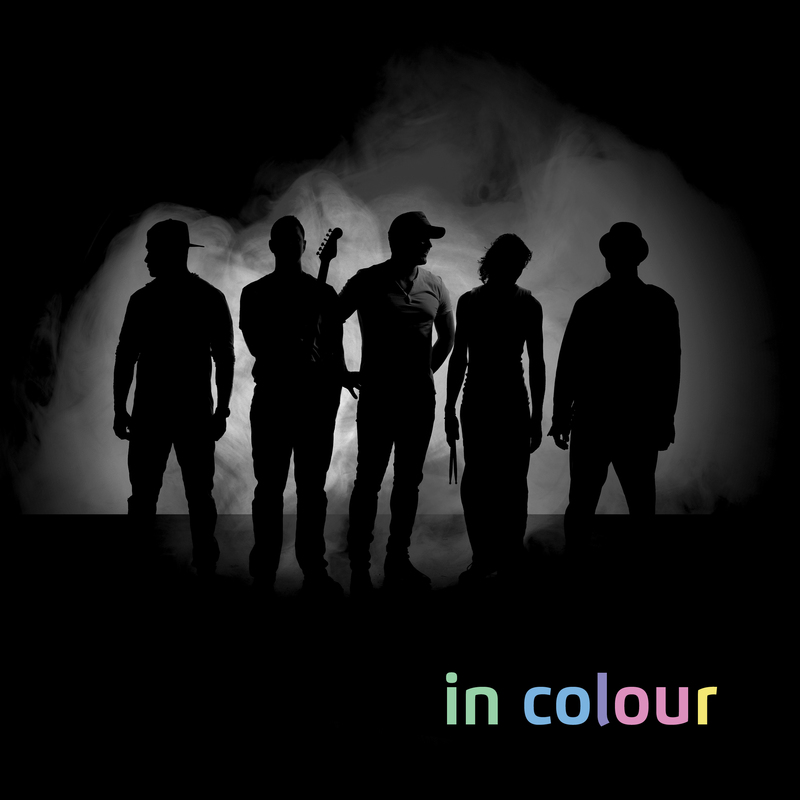 These guys have just release their new single ‘Feel Alright’ and are storming through 2015 on the back of recent single ‘Hanging Upside Down’, which saw them tour the country and achieve a national Spotlight feature on Spotify Australia in February. Joing the Social is local Townsville and Triple J Unearthed Artist Sam Wright . Sam will also be featuring his new song ‘Horses’ which has received accolades from the crew at Triple J. Also, Local DJ Kelly Neville will heighten the night with fundamental electrifying dance elements!